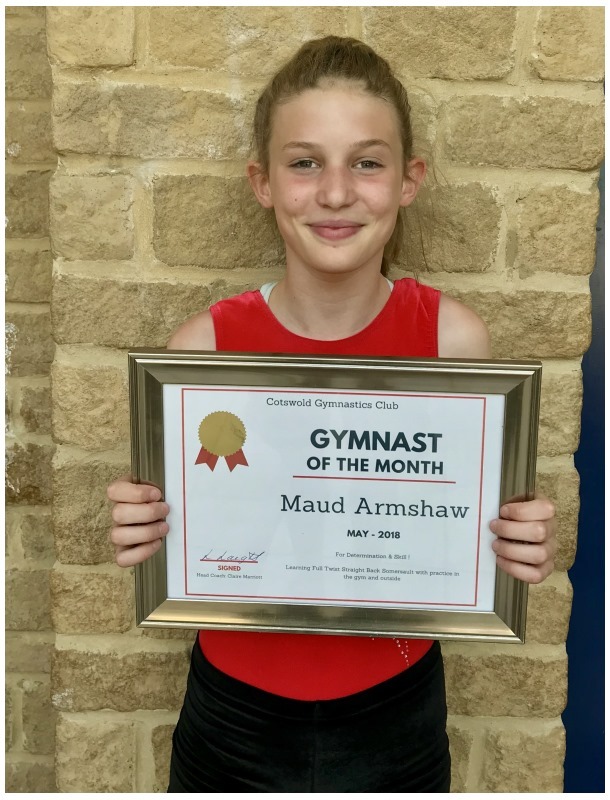 Every month, the coaching team nominate one gymnast from across the whole club to be our Gymnast of the Month. It&apos;s available to any gymnast, from pre-school to adults, recreational to squad. for her determination since coming back from injury. She has been working really hard, especially towards round off flic! She always works really hard and is committed to improving her skills! for attending all Summer Training sessions, being enthusiastic and working Round off Flic ! 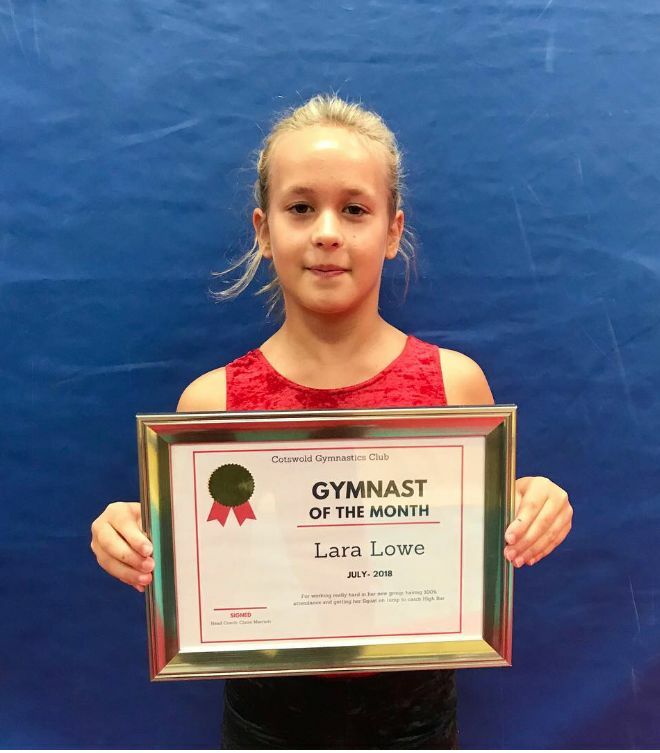 for giving her all in Gymnastics, learning her cartwheel and for being committed and enthusiastic in cheerleading! for Ability! Always listens and has improved his skill set really well. Also for successful Straddle Lift to Handstand! for hard work! Molly works consistently hard and is very neat with her skills. for teamwork & creativity! Learning and helping create multiple routines ready for the Christmas Display. for Determination & Commitment! Lola injured her foot during training and came back wanting to learn round off flic.